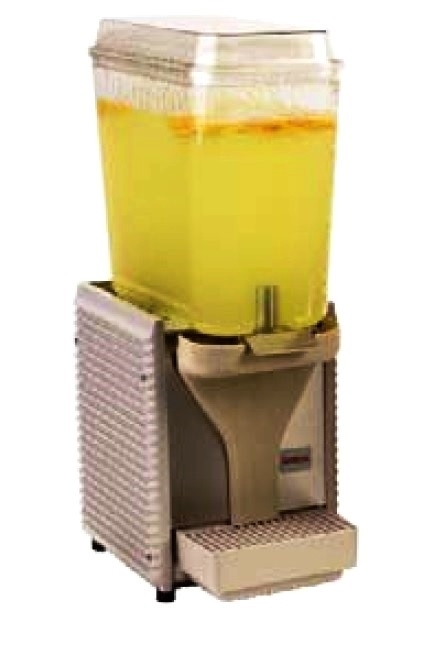 Juice container filter for Zumex models Z-100 and Z-200. Dimensions: 233x118 mm. NOT good for PRO models.